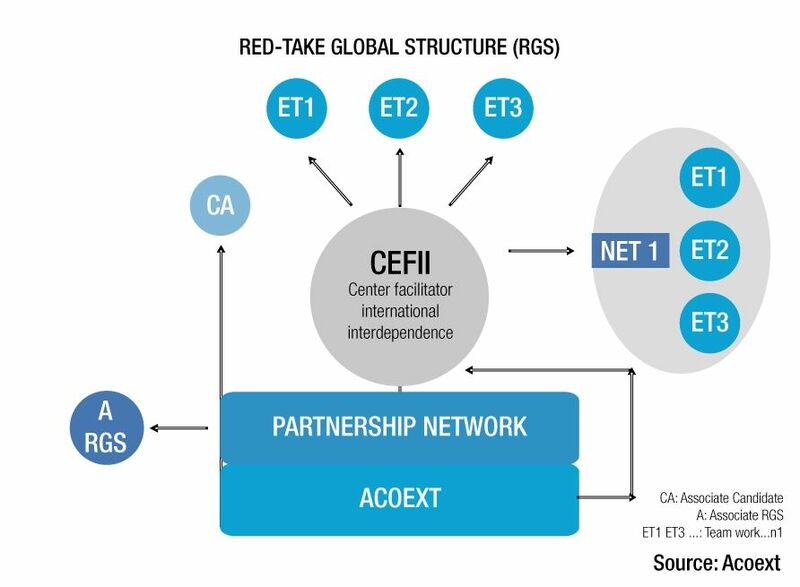 It is a methodological offer for the international enterprising that, relying on the ICTs, helps you manage the formulation and execution of your international business plan in a coordinated, integrated and effective way. It is a proactive way of acting. 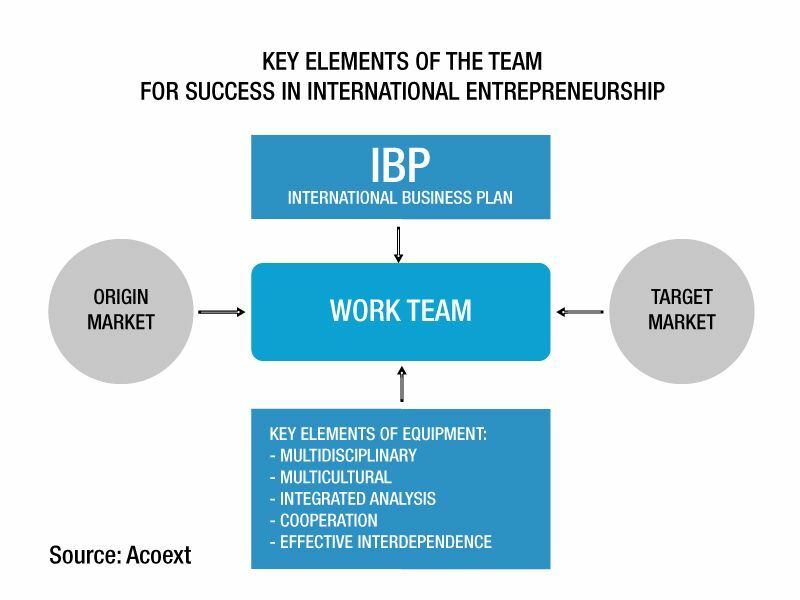 We want to support the integration, the cooperation and the interdependence of the entrepreneurs with knowledge of international business. We will help you enhance your initiative; your self-fulfilment and you desire to succeed supporting you during the formulation and the execution of your business plans with our own methodology. Our mission starts with a fundamental premise: The need of a global and integrated vision of the markets. 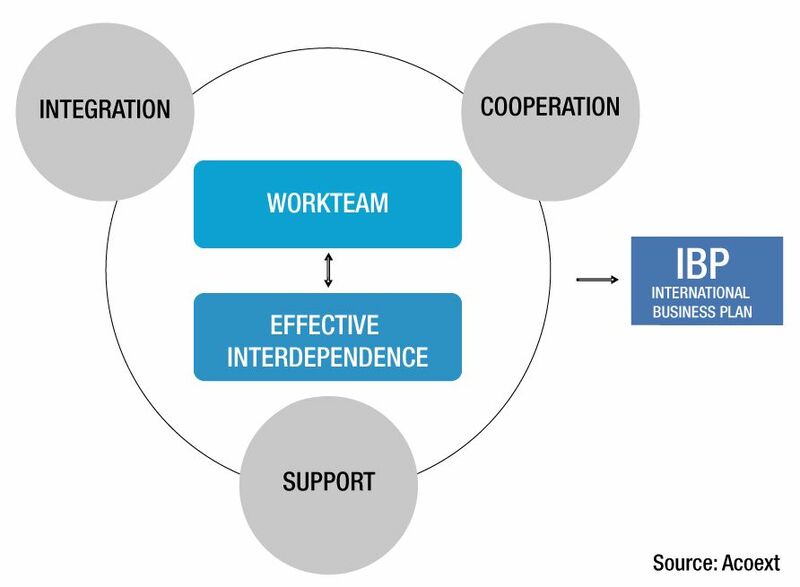 From this point of view the key elements of the working teams must be promoted to succeed in the international approach. University students finishing their management degree or another similar qualification. Qualified professionals with international business masters or a similar qualification. Entrepreneurs of a very small SME wanting to export but with little experience in the field. Other professionals who considered themselves a niche in a product and / or service knowledge. Register as a member Candidateto Global Undertake Network. Candidate selection and registration as Global Entrepreneur Network member. Line-up of the working team. 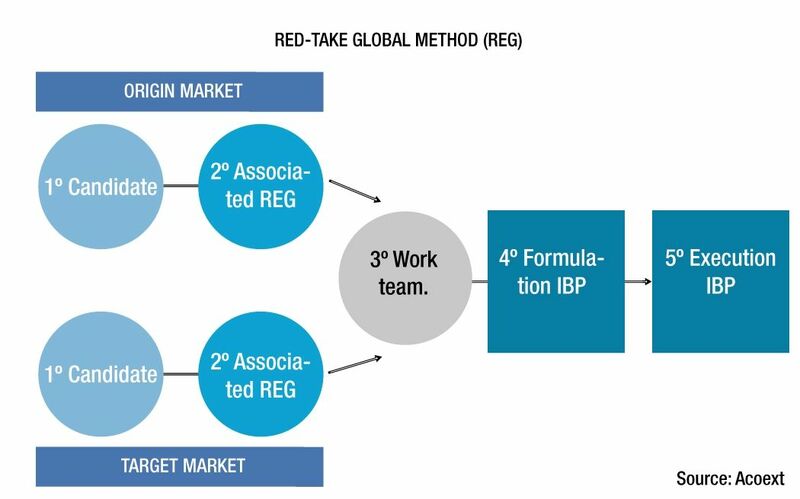 Formulation of the International Business Plan (IBP). Register as a candidate for free and join the program Global Entrepreneur Network. 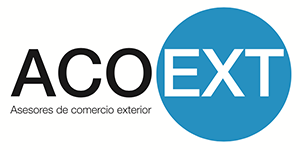 After 48h, a coordinator of the program will contact you Global Entrepreneur Network. This area has different subjects about undertaking such as: bulletins about the subject, bibliographic references or external links about the subject. Page under construction. Governmental entities, Chamber of Commerce, University High schools, technological centres, companies associations, sponsors, garden centres, sample books, ONGs and other. Page under construction.